Let’s gather the visual representation of Yaru in the snap store. Here are some screenshots which are pretty characteristic. I don’t know how many uploads are possible? 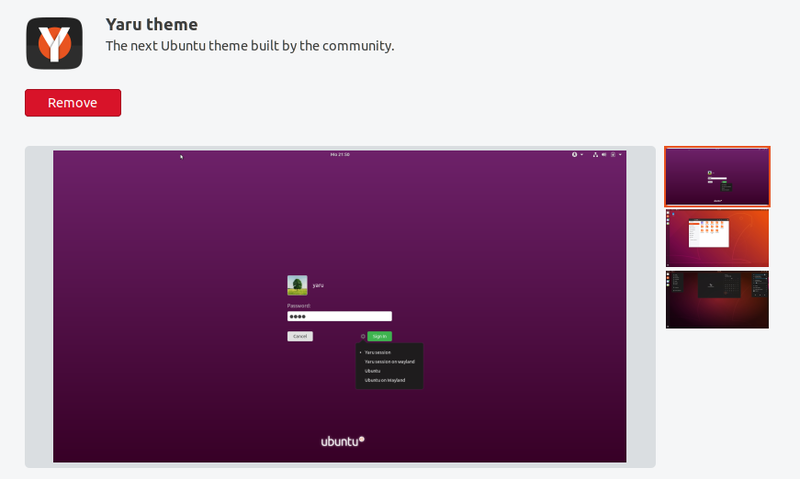 Get the latest version of Yaru theme for Linux - The next Ubuntu theme built by the community. We have good screenshots for #1 and #3, but maybe add 2 more applications to #2 and then adjust your volume? @merlijn-sebrechts wow that was fast! Wow, it looks really great in the store! PS: for those interested, the store description comes from the snapcraft.yaml file in the Yaru repo and the icon is in the snap/assets folder. You can edit those there and the new version will be shown in the store when the new snap is pushed. Please assign me to the PR when you change that file. Each new build of the snap will update the description and icon to those in the repo. I’m putting the screenshots and banner there too, but those aren’t automatically updated yet. 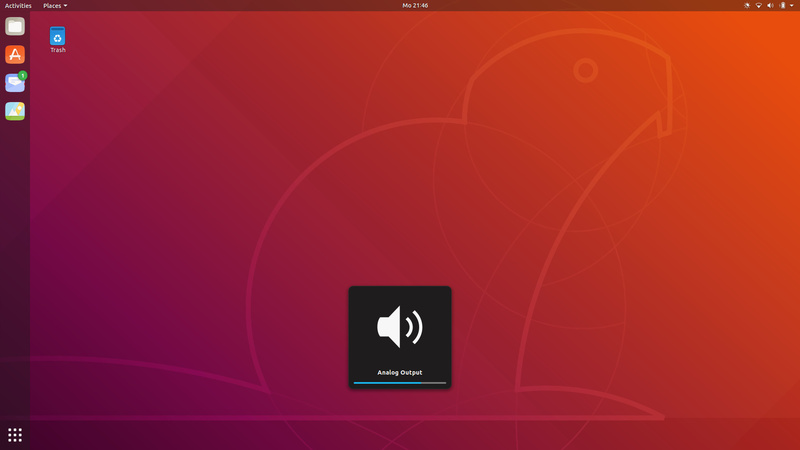 c-lobrano, didrocks and I can change the screenshots and name of the snap manually on the dashboard. Just thought about this for a while. We can’t change the name of the snap package - ok. 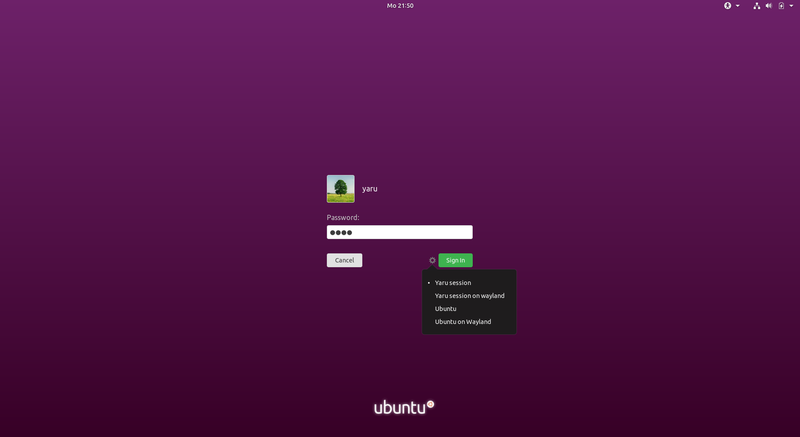 But when you search for yaru in gnome-software you find the theme, with a big Yaru label. So shouldn’t we change the name of the sessions, too? The name of the snap package is not that important, after all. The name of issue to be change will require quite some work, an SRU, new strings to translate for translators… I don’t think that’s realistic TBH. 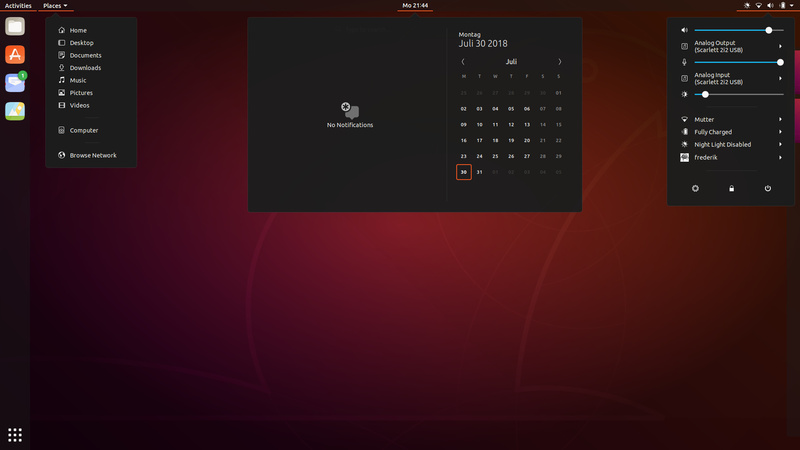 Gnome-software doesn’t seem to show the display name, only the snap name; so users are still installing Communitheme. Maybe it takes a while for the changes to reach everyone? 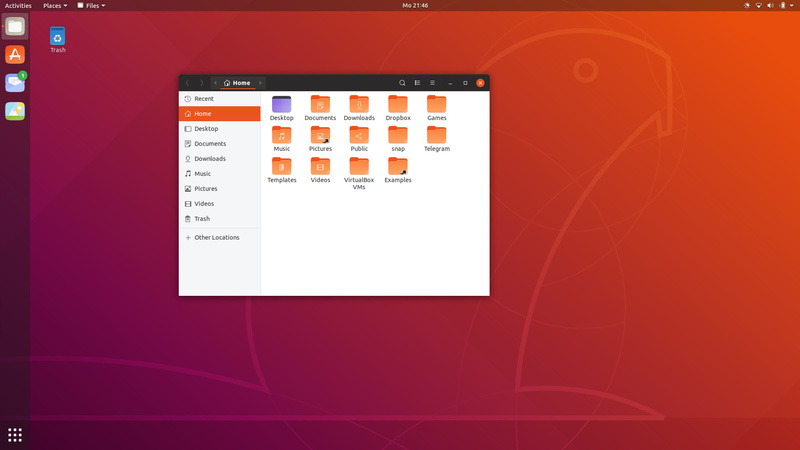 Are there any plans for promoting the yaru theme in the snap store/gnome-software? I think everything should be ready for a promotion (logo, screenshots, banner). The snap build on master branch is broken since 3 days. Only one of the edge content has build succesfull (pull request #760), but unfortunately we discovered later that it was incomplete (it was completed with pull request #762), so I think it would be better not to release it a stable, at least today. No need to risk a broken snap. Agreed, FYI all snaps built with snapcraft tip (what the docker image we are using) are failing right now. I pinged upstream yesterday about it, but they were off. I have a reply in this thread but I am short on time this week. Would be great if someone else would take care of the builds. lifecycle that generated a trace that has been put in '/tmp/tmpixp287ng/trace.txt'. and submit manually at https://launchpad.net/snapcraft/+filebug. The command "build-helpers/prepare-build-snap" exited with 1.